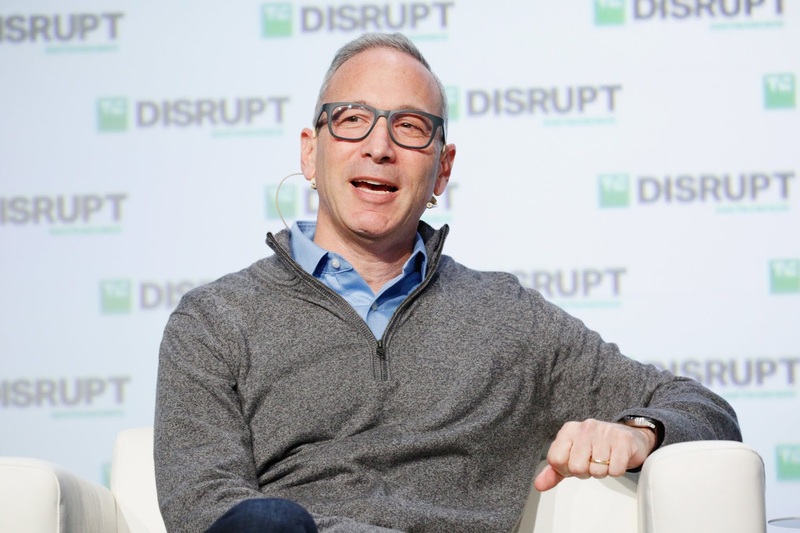 Insurtech startup Lemonade has raised $300 million Series D funding led by Softbank Group, with participation from Alphabet's GV, Thrive Capital, General Catalyst, and Allianz. According to Forbes, the company was valued at more than $2 billion with this round. Lemonade says it plans to use this funding to accelerate its U.S. and European expansion this year, and also look into new product lines. The company has now raised some $480 million in total funding. 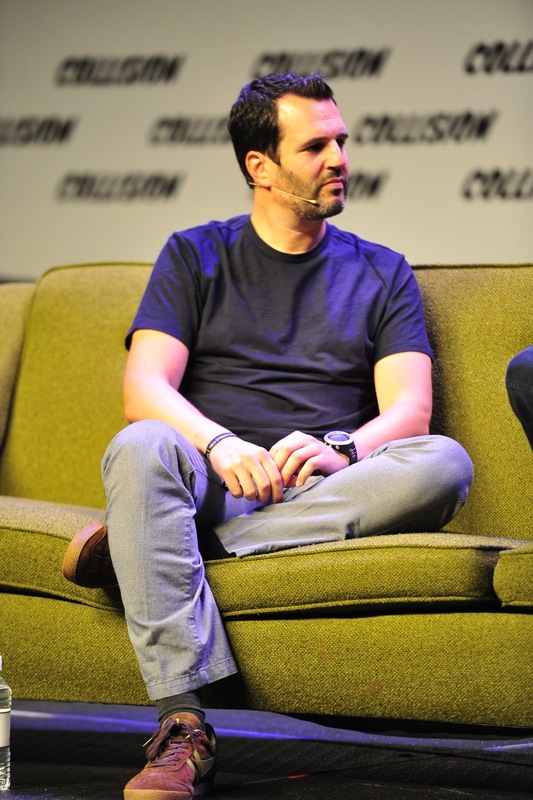 Lemonade was founded by Daniel Schreiber and Shai Wininger, two tech veterans who have held top roles at Powermat and Fiverr respectively. The company is licensed as a full-stack property and casualty insurance carrier and entered the U.S. market -- starting with New York -- in 2016. It has expanded its availability to most of the U.S. population. Lemonade claims it collects 100x more data than traditional insurance carriers, that enables it to "generate highly predictive data with the promise of ever improving underwriting and pricing." “In less than three years, Lemonade has expanded across the US, given back to dozens of charities chosen by our community, and fundamentally changed how a new generation of consumers interacts with insurance,” CEO Daniel Schreiber said in a statement.
. “Looking forward, we aspire to create the 21st century incarnation of the successful insurance company: a loved global brand that can endure for generations; an organization built on a digital substrate, enabling ever faster and more efficient operations, and ever more delighted consumers.” he said.